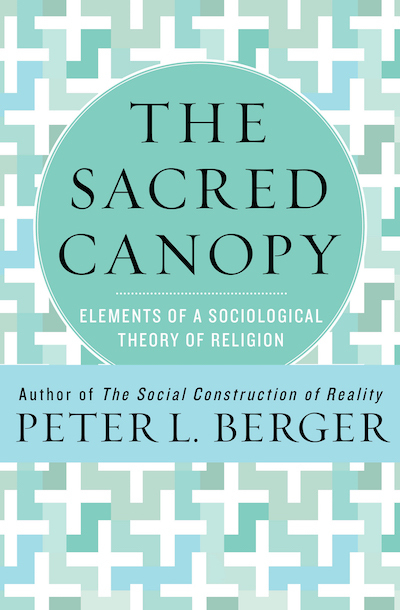 The Sacred Canopy by sociologist Peter Berger takes us back to the foundations of religion in every society. He helps formulate an understanding of how rules and regulations were created in society, then objectified for authority and credibility. Berger notes the placeholder that religion has in each culture. Peter Berger is an authority in the area of sociology and religion.